Geneva (AFP) - Countries have agreed to rid the world of malaria almost completely over the next 15 years, the World Health Organization said Thursday. 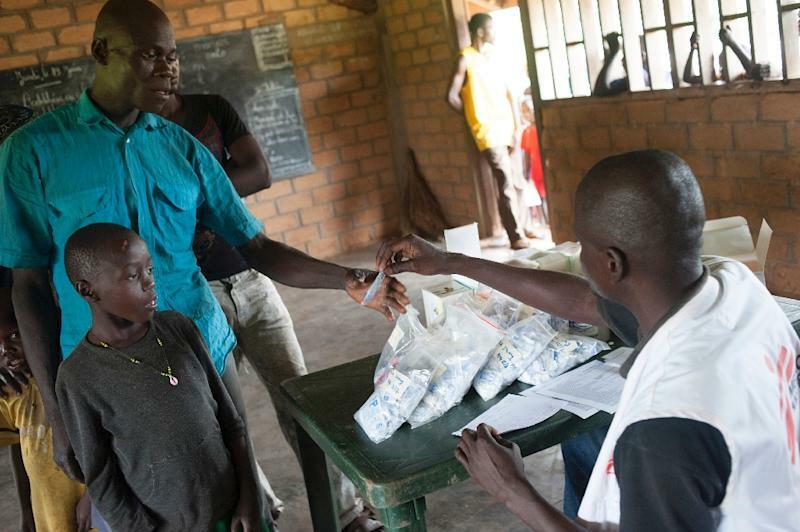 Diplomats gathered in Geneva for the UN health body's annual decision-making assembly agreed late Wednesday to a plan to cut malaria cases by 40 percent by 2020 and by 90 percent by 2030, WHO said. The disease currently kills 600,000 people each year. The plan also calls for completely eliminating malaria in at least 35 new countries over the next 15 years. Pedro Alonso, head of WHO's Global Malaria Programme, told AFP the targets were "ambitious but achievable" and would "bring us very close to eradication". "This is the most ambitious but realistic strategy... the world has endorsed since the middle of the 20th century," he said. He insisted the targets were achievable and if anything "edging on the conservative side". About 200 million people are infected with malaria each year, and around 600,000 die from the mosquito-borne disease, with children under five accounting for at least three quarters of those deaths. 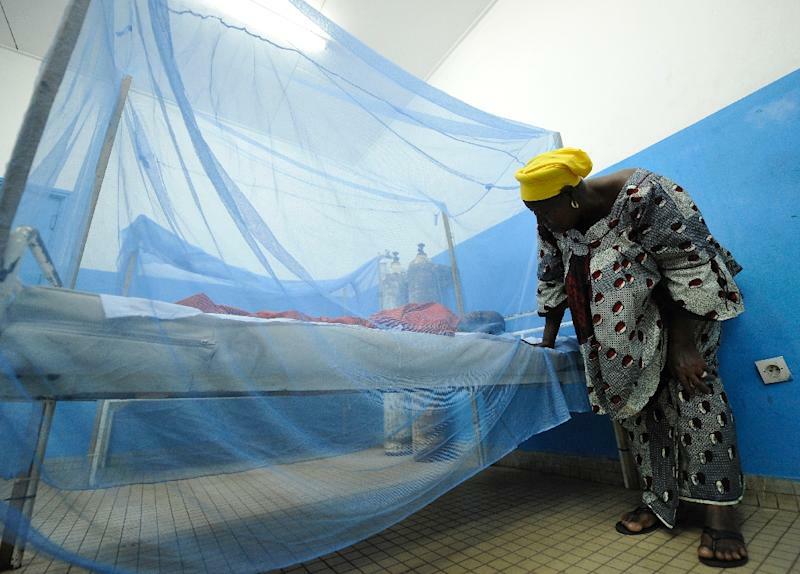 Africa accounts for 90 percent of the world's malaria deaths. The world has already made huge strides against the disease, with global incidence plunging 30 percent and mortality rates falling 47 percent between 2000 and 2013, according to recent WHO figures. Alonso acknowledged though that "a very large unfinished agenda" remained, pointing out that 50 percent of households in Africa have no access to insecticide-treated nets, while 60 percent of malaria cases still go undiagnosed and untreated. Growing resistance to malaria drugs is also compounding the other shortcomings in prevention, diagnosis and treatment. To reach the goals set this week, countries will need to make sure existing tools to fight malaria are made universally available, he said, also stressing the need to improve surveillance to help catch and treat every case. Much investment will also be needed to develop new and better drugs, diagnostics, insecticides and hopefully vaccines, Alonso said. Meeting the targets will not be cheap, with WHO estimating this will cost the world around $100 million -- but Alonso insisted the investment would pale in comparison to the returns. "Eliminating malaria, reducing the burden in terms of lives saved, but also the expenses incurred by health systems and by loss of productivity vastly outweighs the cost of this strategy," he said.